Can Guinea Pigs Eat Cabbage: Green, Red, Savoy or Spring? 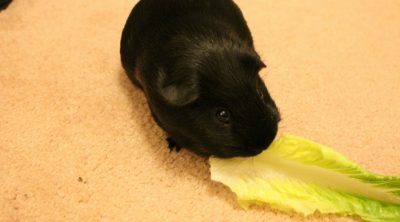 Cabbage is definitely not everyone’s favorite food and that is why you may have wondered: can guinea pigs eat cabbage? They might like it, but is it good for them? 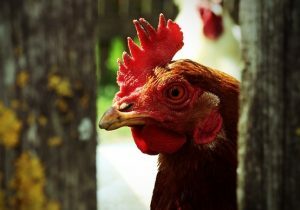 Does it possess any substances that might endanger their health or is it safe to feed it to them? This is the main subject of our article today, so read on to find answers to all of these questions. There are many types of cabbages and we will go over the common varieties and if they are safe for guinea pigs to eat. Can Guinea Pigs Eat Green Cabbage? Can Guinea Pigs Eat Cabbage Core? Can Guinea Pigs Enjoy Savoy, Spring, Red and Stonehead Cabbage? Can Your Cavy Enjoy Cooked Cabbage? Green cabbage is perfectly safe for your tiny guinea pig to eat in moderation. The best thing you can do is to chop it into tiny pieces and then test your pet to see if he likes it. Many signs can tell you whether your cavy likes the cabbage or not. He might sniff it and then quickly eat it all or take it to his hiding place. There is also the chance of him sniffing the cabbage leaves only to leave it aside. What we are trying to say here is that you should not give large amounts of cabbage to your pet right from the very beginning. The amount should be very small to see if your furry pal enjoys it. 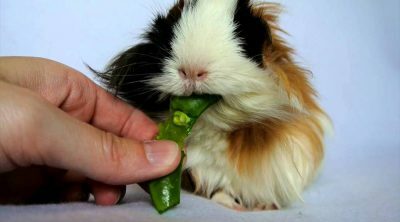 Of course, just like in the case of any other foods you give to your pet for the first time, there might be some issues related to this vegetable and how it can impact your cavy’s tiny little body. The first thing you need to know about cabbage is that it contains high amounts of vitamin C. This is great news, especially since guinea pigs are unable to make this vitamin on their own. So, an outside supplement is always welcomed in this department! 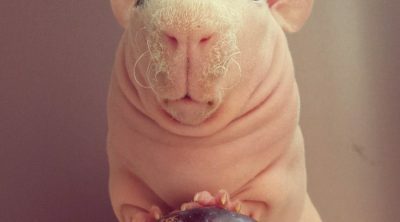 As you learned, giving cabbage to guinea pigs is safe, but there are also some aspects you need to take into consideration. 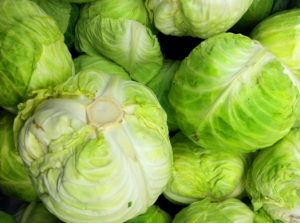 Large amounts of cabbage leads to gas and stomach problems. Let’s start by saying that moderation is the key. If your guinea pig ends up eating too much cabbage, he might get bloated. Also, their urine can have a stronger scent. The guinea pigs will also urinate more often since this veggie contains large amounts of water. Green cabbage contains 93 % of water. Will your pet love cabbage? There is no way to tell unless you are giving him a bit first. He might jump on it and consume it in a blink of an eye, just like it might go back and eat the hay. You cannot know for sure until you try. The cabbage core is a much-discussed topic, for some reason. 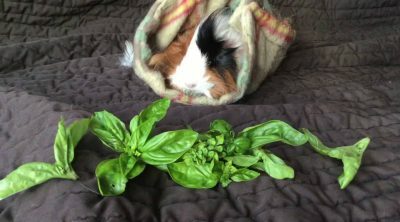 Since it has a woody texture and it is irreplaceable when it comes to holding the leafs together, pet owners do not know if its texture could somehow affect guinea pigs’ teeth or stomach. Many believe that there is no harm in feeding them the cabbage core. However, there are some owners who would not give their pet this part of the cabbage. It is up to you to decide which part goes to your pet and which one goes to your trash can. Savoy cabbage is fine for your cavy friends as well, but only in small portions because it’s also a gassy food. 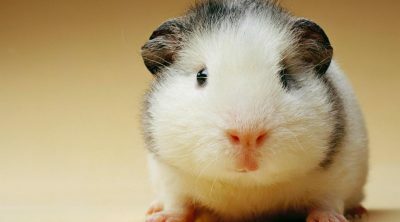 Many guinea pigs may not care for it but you never know until you feed it to your pets. Spring cabbage is safe for your furry pal too. Once again, keep in mind that you should not give large amounts of it. Otherwise, you can risk triggering all of the unpleasant symptoms that have been mentioned above. Also, red cabbage is okay to feed to your furry family members. Again, it should be fed sparingly because it’s another gassy food. 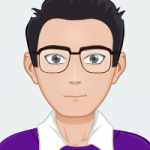 There are not enough information on stonehead cabbage on the food charts, however since guinea pigs can eat all three major groups of cabbage, it is believed they can enjoy this type of cabbage as well. Again, only in small quantities and in moderation. Cooked cabbage is not recommended for guinea pigs, it’s best to give them raw cabbage. Frankly, guinea pigs cannot digest cooked foods so remember to give them fresh treats instead. As you have learned by now, guinea pigs can eat cabbage. 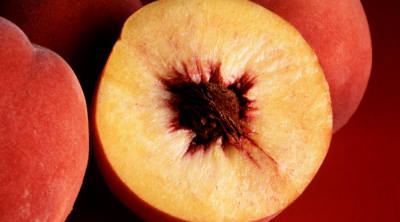 However, it is not the best vegetable to give to your pet, but it is definitely not the worst one either. It’s up to you if you decide to give cabbage to your guinea pig or leave it to yourself only. Moderation is the key, and this is that one principle that should always be on your mind when feeding your pets. Giving cabbage couple times a week to your guinea pig should be fine and not cause any digestive issues. Just remember to add cabbage to your cavy’s diet gradually and in small quantities to prevent any digestive issues. If you don’t notice any unusual behavior or digestive discomfort, you can continue feeding cabbage to your pet. However, if your cavy experiences loose stool and tummy discomfort, stop giving him cabbage immediately. It’s also best to consult with the veterinarian first before introducing any new foods to your guinea pig’s diet.